TRANSFORMERS 4 Gets An Official Title And First Teaser Poster! 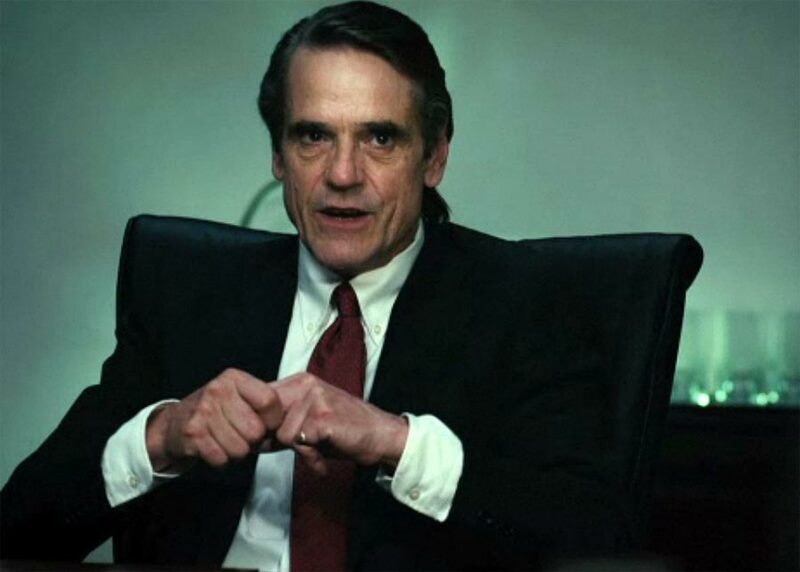 The first trailer from J.C. Chandor-directed financial drama film “Margin Call” has been released via Yahoo! Movies. Starring Zachary Quinto, Kevin Spacey, Paul Bettany, Jeremy Irons, Stanley Tucci, Demi Moore, Penn Badgley, Simon Baker, Mary McDonnell and Aasif Mandvi, the film offers a fictionalized take on modern economics. 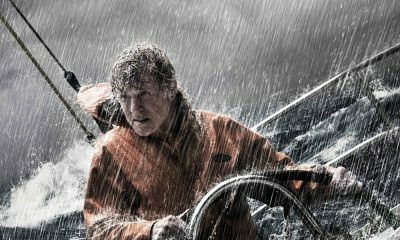 The movie was first premiered at the 2011 Sundace Film Festival, and also played during the 61st Berlin International Film Festival, where it was nominated for the Golden Bear. Set in the high-stakes world of the financial industry, Margin Call is a thriller entangling the key players at an investment firm during one perilous 24-hour period in the early stages of the 2008 financial crisis. 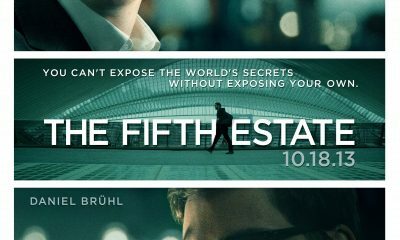 When entry-level analyst Peter Sullivan (Zachary Quinto) unlocks information that could prove to be the downfall of the firm, a roller-coaster ride ensues as decisions both financial and moral catapult the lives of all involved to the brink of disaster. 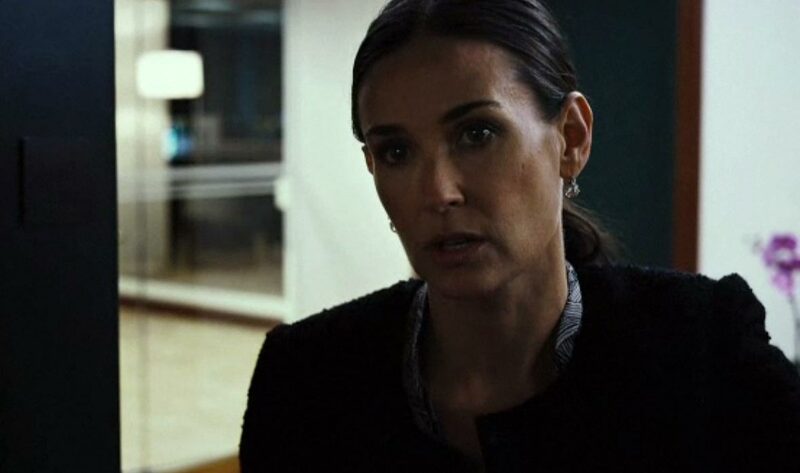 Expanding the parameters of genre, Margin Call is a riveting examination of the human components of a subject too often relegated to partisan issues of black and white. Propelled by a stellar cast that includes Kevin Spacey, Paul Bettany, Jeremy Irons, Zachary Quinto, Penn Badgley, Simon Baker, Mary McDonnell, Demi Moore and Stanley Tucci in writer/director JC Chandor’s enthralling first feature is a stark and bravely authentic portrayal of the financial industry and its denizens as they confront the decisions that shape our global future. 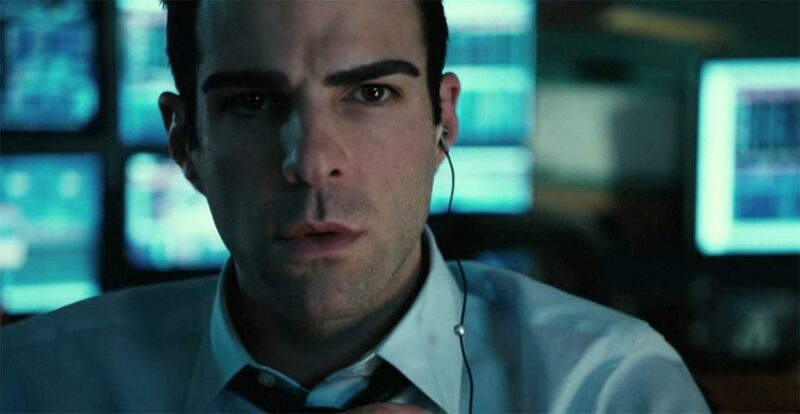 Margin Call is written and directed by J.C. Chandor, and produced by actor Zachary Quinto’s Before The Door Pictures, along with partners Neal Dodson and Corey Moosa. The producing team also includes Michael Benaroya and Robert Ogden Barnum of Benaroya Pictures along with Joe Jenckes, and executive producers Cassian Elwes, Laura Rister, Randy Manis, and Joshua Blum of Washington Square Films. “Margin Call” is scheduled for October 21st release in limited U.S. theaters.